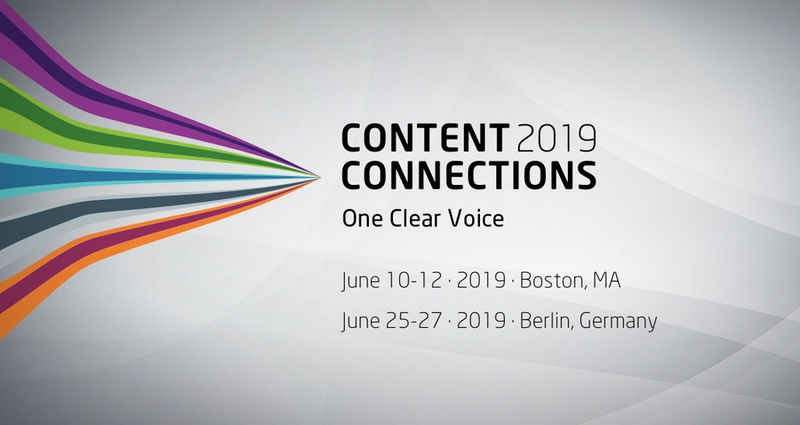 BURLINGTON, MA, September 19, 2018 /24-7PressRelease/ — Acrolinx, creator of the leading platform for strategy-aligned content creation, today announced Content Connections 2019, its flagship event for people who live and breathe content. Anyone interested in learning the very latest tools and techniques for building a more-effective content operation should plan to attend. It will also be a great chance to network with content pros from some of the world’s best-known brands. Celebrating its fifth year, the event takes place in Boston, MA, on June 10-12, and in Berlin, Germany on June 25-27. The theme of the 2019 conference is One Clear Voice. The conference will take place at the Liberty Hotel in Boston, and at the AMANO Grand Central Hotel in Berlin. To learn more about the event, access daily agendas, or to register, visit www.acrolinxcc.com. You can also keep up with the latest developments by following Content Connections on Twitter at #acrolinxcc. Acrolinx is revolutionizing strategy-aligned content creation. Our platform is helping large global brands, including IBM, Google, and Facebook, produce on-brand and on-target content, at enterprise scale. Acrolinx is a spin-off of Germany’s DFKI, one of the world’s leading research institutes in the field of Artificial Intelligence. Learn more at acrolinx.com.